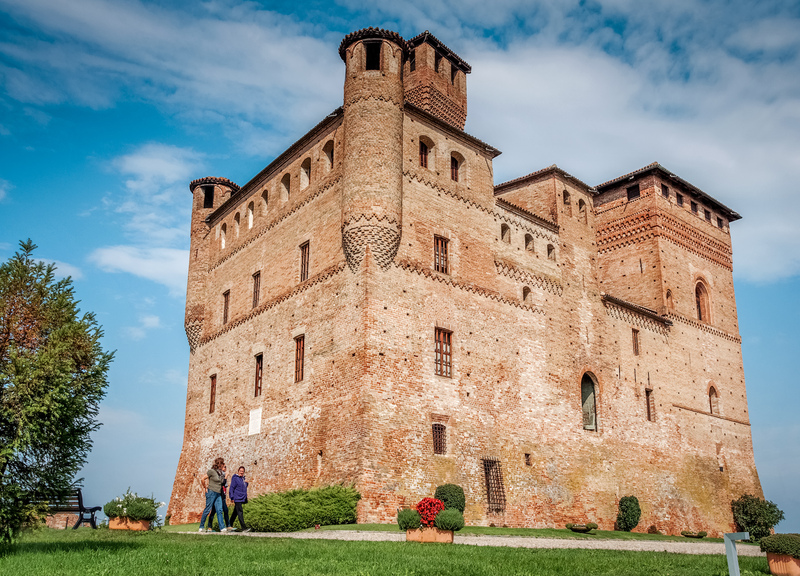 The Castle of Grinzane Cavour is a fortification in Grinzane Cavour, Piedmont, northern Italy. The date of construction is uncertain, probably in the 13th or 14th century. It has been restored and contains a museum and an enoteca. It is a UNESCO World Heritage Site. It is on a bus route from Alba or you can easily drive.